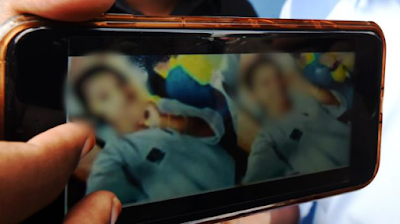 BUKIT LANJAN: Schoolgirl’s death deserves thorough police probe for justice to be served! It was a terrible and unfortunate tragedy that a 13-year-old schoolgirl has died from a suicide attempt more than a week ago - after she was accused of stealing her teacher’s iPhone. The news reports, thus far, have focused on blaming the teacher for accusing and driving the girl to suicide. “However, there is much more to learn and remedy from the schoolgirl’s tragic death,” Gerakan Deputy Speaker Syed Abdul Razak Alsagoff said. “For one, the tragedy also exposes a flawed or weak school administration. Isn’t the school principal also to blame for the actions of his or her teachers who are under his or charge? “Also, there is also the question of whether the girl really stole the handphone? If she did not, then the teacher and the school principal have a much more heavier guilt in his or her hands,” he added. Syed Razak said in the first place the teacher and school principal should not have treated the way they did against the schoolgirl for an alleged theft offence. “If they had felt strongly about the schoolgirl’s offence, they should have just treated it as a crime and refer the case to the police. “They have absolutely no right to confine her against her will and deprive her of food and water. Also, what right do they have to ‘raid’ the schoolgirl’s home?” he asked. The suicide note posted on Facebook? 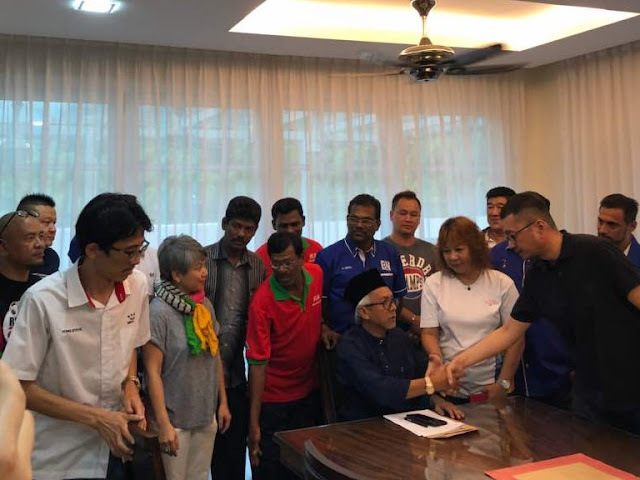 Syed Razak, who is Gerakan’s nominee to contest N.37 Bukit Lanjan in the coming 14th General Election (GE14), said there were also disturbing unverified news and speculations regarding the case spread in cyberspace. 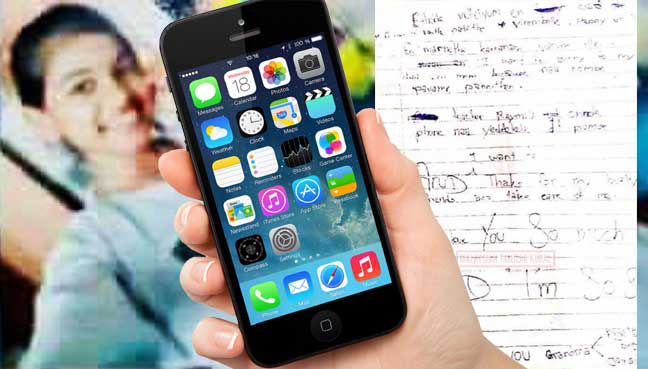 “One unverified report claims that the handphone had been found. If so, did the teacher who made the accusation just misplaced the phone and then found it? “Also, why are there claims of racism in this case? The death of this schoolgirl certainly deserves a thorough investigation and appropriate legal action be taken to serve justice,” he added. 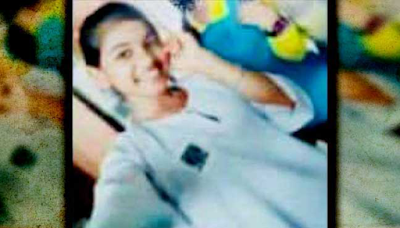 BUTTERWORTH: M Vasanthapiriya, the girl who hanged herself after being accused of stealing her teacher’s mobile phone, was a timid girl and never got into trouble, one of her former teachers said today. The former teacher, who spoke on condition of anonymity, said the 13-year-old did not have any major disciplinary problems in school. “You can check the school records. She did not have disciplinary problems,” the former teacher said when met at Vasanthapiriya’s wake at her family home in Kampung Tong Hai in Nibong Tebal, near here, today. Vasanthapiriya, who studied at SMK Methodist here, died at 3.30am today at the Intensive Care Unit of the Seberang Jaya Hospital, without regaining consciousness. She had been hospitalised since her suicide attempt two weeks ago. The former teacher also said that Vasanthapiriya was quiet in school and had her own circle of friends. “She is the timid kind, so when she was questioned for hours by the teachers, locked up and later taken home to talk to her parents, she must have felt humiliated,” he said, adding that this could have led her to take her own life. Based on a police report lodged by a relative at the Prai police station, Vasanthapiriya was called in for questioning by three teachers at 2pm on Jan 17. One of them, a woman in her 40s, accused her of stealing her iPhone 6, the report said. After the teen denied stealing the handphone, another teacher allegedly hit her on the back in full view of other students. She was then allegedly confined to a room in the school for nearly five hours, without any food or toilet break. At 6.45pm, the husband of the teacher who lost her handphone arrived at the school. The couple threatened to take her to the police if she did not admit to the alleged theft, the report said. They then drove Vasanthapiriya to her house nearby to meet her parents. The teen ran up to her room, while her parents and the accuser left the house “to sort things out”. It was then that Vasanthapiriya attempted to take her life. Upon returning home at 8.20pm, her father broke into her room after repeated calls went unanswered. She was found unconscious but alive, hanging from her “dupatta” (shawl) which was tied to an air-conditioning pipe, with her legs in contact with the floor. 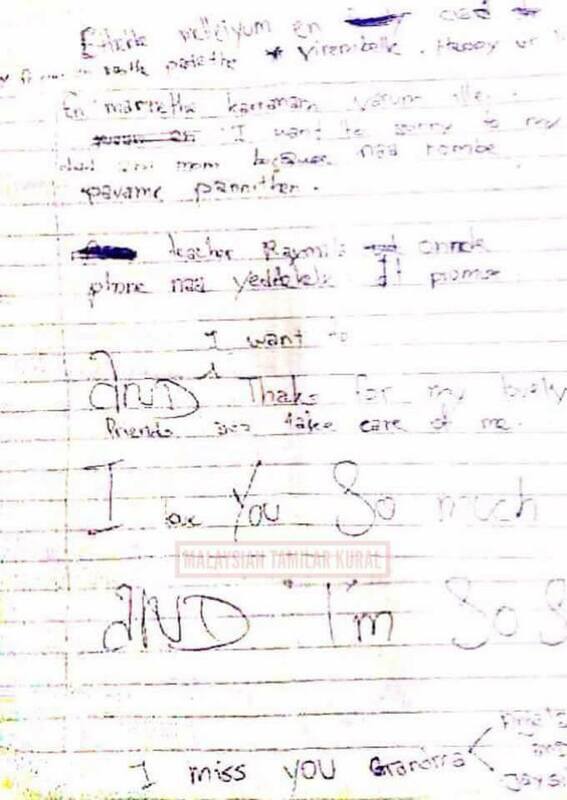 Her shocked parents also discovered a suicide note written on a torn page of her school exercise book. The former teacher also weighed in on the issue of the teachers not following the standard operating procedure (SOP). He said that even when a student was sick, there was an SOP to be followed, in which the school had to call the parents and ask them to come to school to take the student home. When asked on the SOP that should have been followed in this case, the former teacher said the matter should have been brought to the afternoon supervisor and the discipline teacher. If the teacher involved was the discipline teacher, she should have excused herself from being involved. He said in Vasanthapiriya’s case, the teacher’s husband should have been the voice of reason, advised his wife to take a step back and tell her that what she was doing was wrong. He said they should have addressed the issue the following day but instead, he brought the wife to the girl’s house that same day and made things worse. He also commented on the issue raised by Vasanthapiriya’s father, about his daughter not being allowed to eat when they were handling the case. “This is something which should not have happened as it was a student’s right to eat during recess. So, when they interrogated her, and since she had not eaten, it made things worse for her as her body was weak. “Then they took her to the house. They cannot do that. By right, they should investigate in school and finish it there,” he said. Vasanthapriya’s former teacher also said that it is only the afternoon supervisor or principal’s duty to call the parents and ask them to come to the school. “You can then ask the parents anything you want. If the parents allow you to go to the house, then you can go with the parents. With the supervisor present. “This is the SOP they did not follow,” he explained. The former teacher said the husband should not have gotten involved, as he was not a teacher in the secondary school, but was teaching at a primary school. “Actually his mistake was to take his wife to the girl’s house. Whether or not he talked to the parents is a different matter. 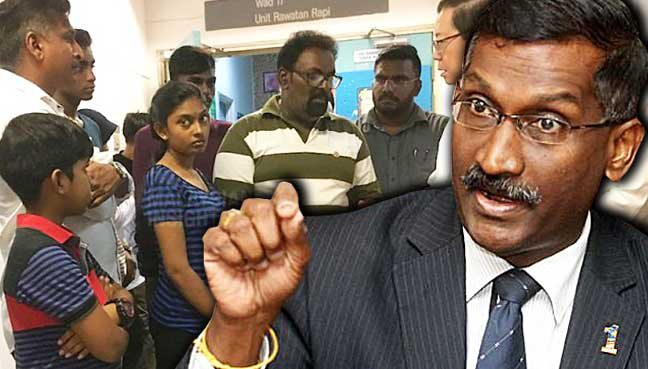 BUTTERWORTH: Deputy Education Minister II P Kamalanathan today said justice must be served without fear or favour following the death of teenager M Vasanthapiriya who hanged herself after being accused of stealing her teacher’s mobile phone. Vasanthapiriya died at 3.30am today, just over a week after the incident occurred. She was admitted to the Intensive Care Unit (ICU) of the Seberang Jaya Hospital after attempting to hang herself. She never regained consciousness. Deputy Education Minister II P. Kamalanathan said the case would be given the utmost priority. “The tragic loss of life is something that haunts me. For someone so young to take such a dramatic step and end her life is heartbreaking. “I would like to offer my heartfelt condolence to Muniandy (Vasanthapiriya’s father Muniandy Ratnam) and his family over this unimaginable tragedy. “We view this case with utmost priority and want justice done without fear or favour,” he said when contacted today. 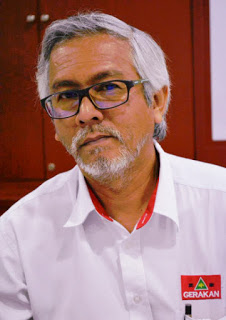 State Education Department deputy director Mohd Jamil Mohamed had previously said that the teacher involved had been transferred and would carry out desk duties at the South Seberang Perai district education office (PPD) while an internal probe was being conducted. Based on a police report lodged by Vasanthapiriya’s relative at the Prai police station, three teachers had questioned the 13-year-old student of SMK Methodist in Nibong Tebal and accused her of stealing the iPhone 6 belonging to one of them. After Vasanthapiriya denied stealing the handphone, one of the teachers allegedly hit her on the back in full view of other students. She was then allegedly confined to a room in the teachers’ office quarters for nearly five hours, without any food or toilet break. They then drove Vasanthapiriya to her house nearby to meet her parents. The teen ran up to her room, while her parents and the teacher left her house “to sort things out,” the report said. She was found unconscious but alive, hanging from her ‘dupatta’ (shawl) tied to an air-conditioning pipe, with her legs in contact with the floor. 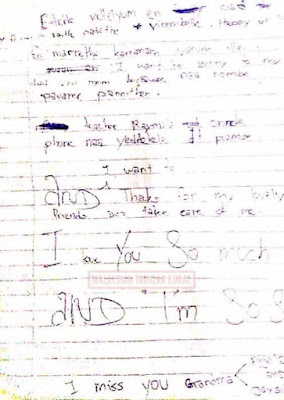 Her shocked parents also discovered a suicide note written on a torn page of her school exercise book. SEBERANG PERAI: Police have wrapped up investigations into the case involving M Vasanthapiriya who hanged herself after being accused of stealing her teacher’s iPhone. Seberang Perai Selatan district police chief Supt Shafee Abdul Samad said the investigation papers had been submitted to the deputy public prosecutor’s office. “We have referred the case to the DPP’s office,” he said today. She was admitted into the Intensive Care Unit (ICU) of the Seberang Jaya Hospital last Wednesday. She never woke up. 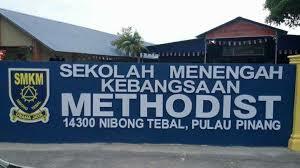 Based on a police report lodged by a relative at the Prai police station, Vasanthapiriya, a student of SMK Methodist in Nibong Tebal, was called in for questioning by three teachers at 2pm last Wednesday. One of them, a woman in her 40s, accused her of stealing her iPhone 6, the report said. After the teen denied stealing the handphone, another teacher allegedly hit her on the back in full view of other students. They then drove Vasanthapiriya to her house nearby to meet her parents. The teen ran up to her room, while her parents and the accuser left home “to sort things out,” the report said. SEBERANG PERAI -Police must investigate the teachers for allegedly interrogating a student who later tried to kill herself after they accused her of stealing, said the teen’s family today. A group who has been supporting the family went further by suggesting a murder investigation. 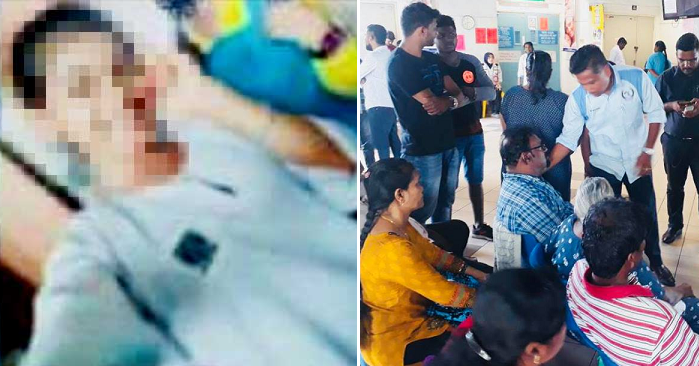 Speaking at the hospital where Vasanthapiriya Muniandy, 13, died early this morning, they insisted that the case must be investigated thoroughly. 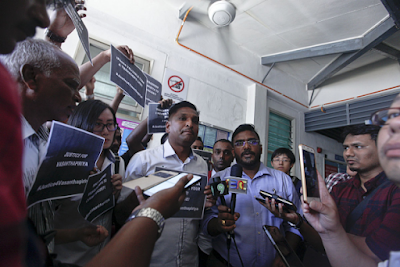 “We want the police to take action against the teachers because now my niece is dead because of what they did to her,” the girl’s uncle, R. Manogaran, 40, told reporters at the Seberang Jaya Hospital mortuary today. The Form Two student, who had been in a coma since she tried to hang herself last week, died at about 3.30am today without ever regaining consciousness..
Manogaran said the teachers who allegedly threatened his niece and accused her of stealing should be held responsible for his niece’s death. The teacher who allegedly detained the girl for four hours after the incident has reportedly been transferred. “We have lodged police report but till today, the police have not arrested anyone,” he said. Malaysian Tamilar Kural president David Marshel Pakianathan, who has been assisting the family, also said the police have not announced any updates for the report he lodged last week. “When we asked them about it, we were told they are investigating but till today, the teachers involved were not arrested,” he said. He said Vasanthapiriya’s case is not a suicide case, but can be considered murder. “She was bullied by the teachers to the point that she took her own life, this is due to what the teachers did to her,” he said. On January 24, Vasanthapiriya had been taken to the teachers’ room where a teacher accused her of stealing her handphone. In the incident, where three other teachers were also present, the teacher also threatened to report the girl to the police. The teacher then allegedly locked the student in a room for several hours before taking her home to confront her parents. David alleged that the teacher and her husband had taken the student out of the school without the parents’ consent. “We don’t know what happened in the car when the teacher and her husband took her home,” he said. He said the state Education Department has said that the teacher was transferred but her husband, who is also a teacher, remained a teacher in the school. “The deputy education minister promised to take action but transferring the teacher is not good enough,” he said. Penang Police Chief Datuk A.Thaiveegan has not responded to questions on the case. This is another acid test for the educators and stakeholders in the school hierarchy. What begs to be told and articulated is whether the Standards of Practice were adhered to. Many things may tend go missing in a school or during school hours ; besides smartphones. Whether it belonged to a teacher , head teacher ,staff member or student. What were the parameters in dispensing the necessary with regards to theft or suspicion of theft ? Right now what society can ill afford is pointing fingers and a accusations being thrown about. All those involved in the case (perpetrators included) must not be shrouded in mystery. An innocent life has been unnecessarily sacrificed. Parents and teachers and all those in the conveyor belt of decision making ; and custodians of trust must step up to the plate and be accounted for. Who then shall wièld the sword of justice or henceforth be blinded by it.